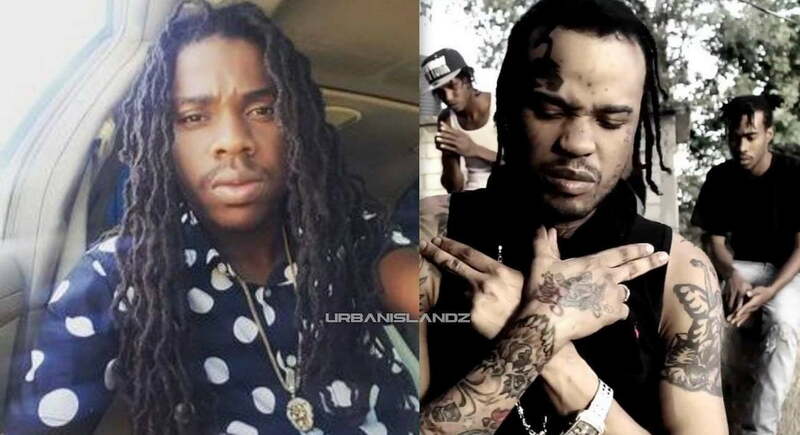 Jahmiel conquered the hot new Carbines Riddim with a new banger “Blue Face” rumored to be a Tommy Lee Sparta diss track. The Patriotz leader is currently one of the hardest working dancehall artists in the game right now and his hard work is paying off. For his latest joint, he teamed up with 324 New Empire Records who produced the Carbines Riddim which also features a song from Mavado. Teejay and Flexx also dropped new singles on the same beat. 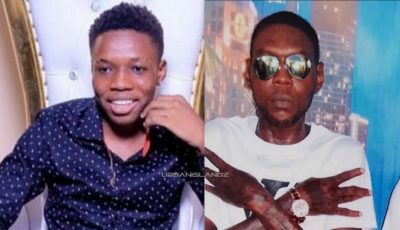 “As him open him gate, bullet in a him face / Mi have a couple dogs in a yo place / A just me fi mek the talk and a grave / As him open him gate him try run and drop wid him shoe lace / Them affi use putty make a new face,” Jahmiel sings. In another verse, Jahmiel takes aim at Tommy Lee Sparta, aka Uncle Demon, and this move will clearly set the stage for a resurgence of their beef. “August Town the pu*** them a pree man / Mi put a cross pon the bullet and murder the demon / Some freak bwoy weh them gal a peep pon,” he spits. Listen to the new single “Blue Face” below.